Afrorock outfit Here Lies Man are set to play Shipping Forecast as part of a UK tour this November, Getintothis’ Lewis Ridley readies himself for some riffs. Los Angeles band Here Lies Man are set to play Shipping Forecast on Friday, November 9 as part of a UK tour in support of their new album. You Will Know Nothing is the follow up to their eponymous debut that burst onto the scene in 2017, now they’ll bring both records to Liverpool courtesy of Harvest Sun. The LA band follow their auspicious debut with the even more thoroughly realised album expanding upon the band’s exploration of heavy riff-based rock and psych within the ancient rhythmic formula of the clave. 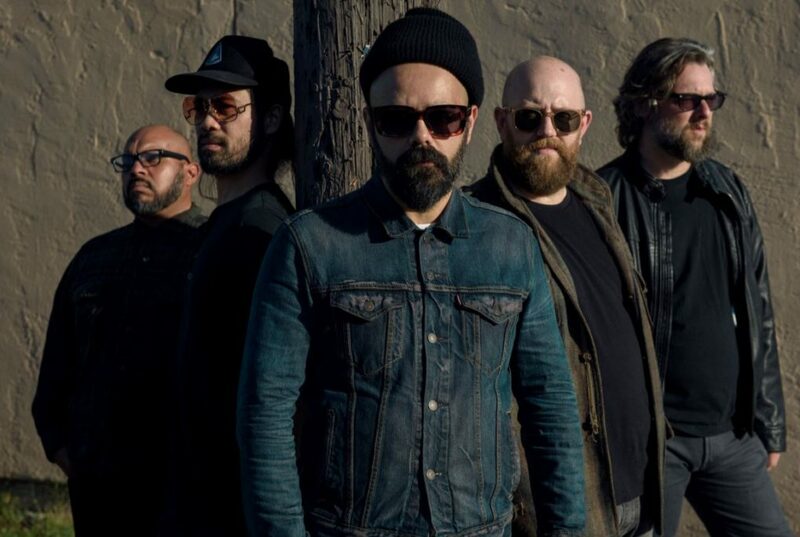 “We’re very conscious of how the rhythms service the riffs,” explains founder, vocalist and guitarist Marcos Garcia (who also plays guitar in Antibalas) of the band’s sound. The band are set for an extensive UK tour following a superb outing at Barcelona’s Primavera. Tickets are on sale from 10am on Friday, June 15.